Into the start of August now, I realize that I am falling further and further behind my goal. I am now on pace for 86 books!! That has me well behind schedule. Summer has taken a hold on me and won't let go!! What about you? Do you find you slack off when it's nicer weather? I couldn't see what period you are reading 100 books in. I started the 50 State Reading Challenge in January and am finding 50 a difficult task in a year, can't imagine 100. Yes, I read less this time of year. We have a short warm weather season here, have to take advantage! 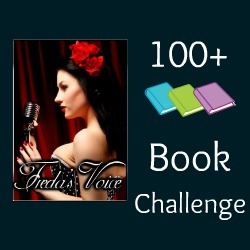 I've got over one hundred (here's my completion post: https://myreadersblock.blogspot.com/2016/08/challenge-complete-100-book-challenge.html). 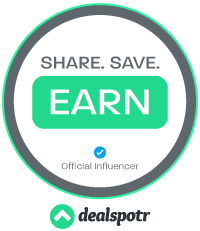 I'll still be adding new reviews for the rest of the year at my original sign-up post.